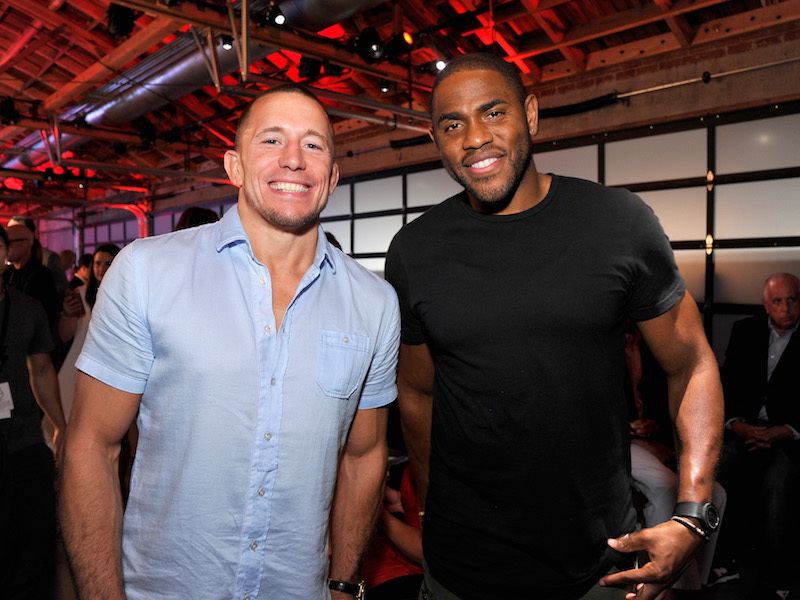 Invite Only – Body at ESPYs 20, The night before the awards on July 11th, ESPN will throw a party at Avalon, combining the celebration of its annual Body Issue with the ESPYs pre-party. Invite Only – Dwyane Wade and Vince Wilfork are joined by, among others, Antonio Brown of the Pittsburgh Steelers, Super Bowl MVP Von Miller of the Denver Broncos, Chicago Cubs Cy Young Award-winning pitcher Jake Arrieta, three-time WNBA All-Star and 2015 MVP Elena Delle Donne, Olympians Nathan Adrian and April Ross, and U.S. women’s national soccer team forward Christen Press. This is the eighth annual edition of the Body Issue.